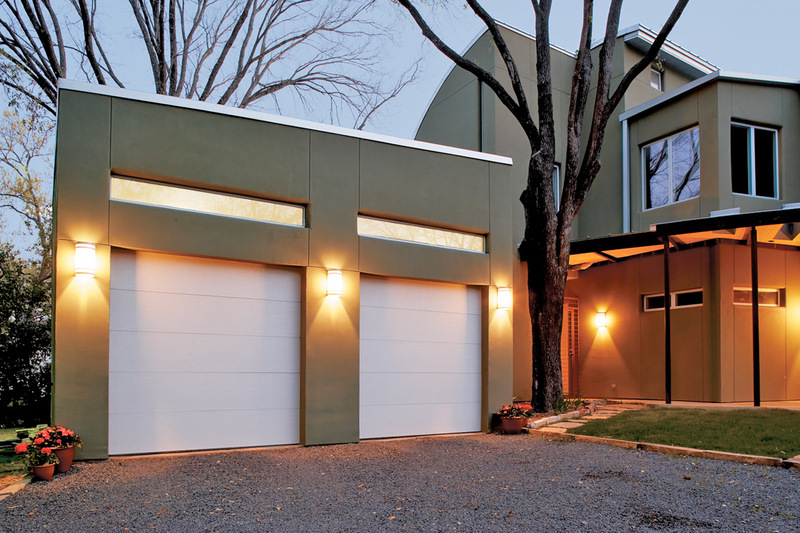 With a range of styles to fit both your home and your lifestyle, you have come to the right place for a new garage door. 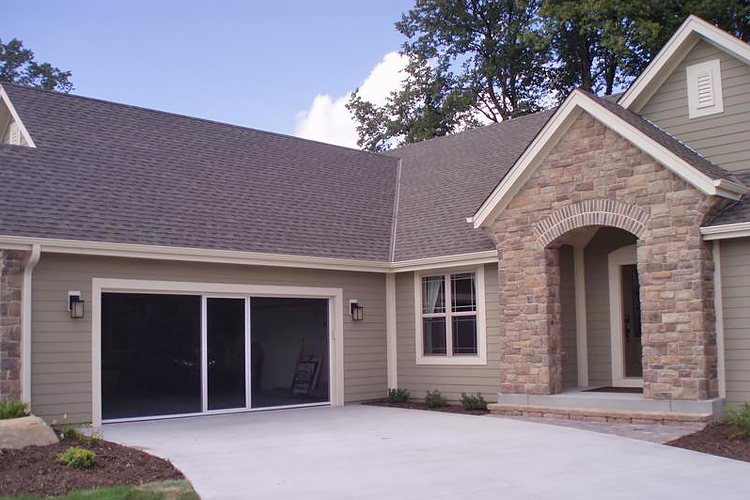 Here, you’ll find the perfect door solution for your home. 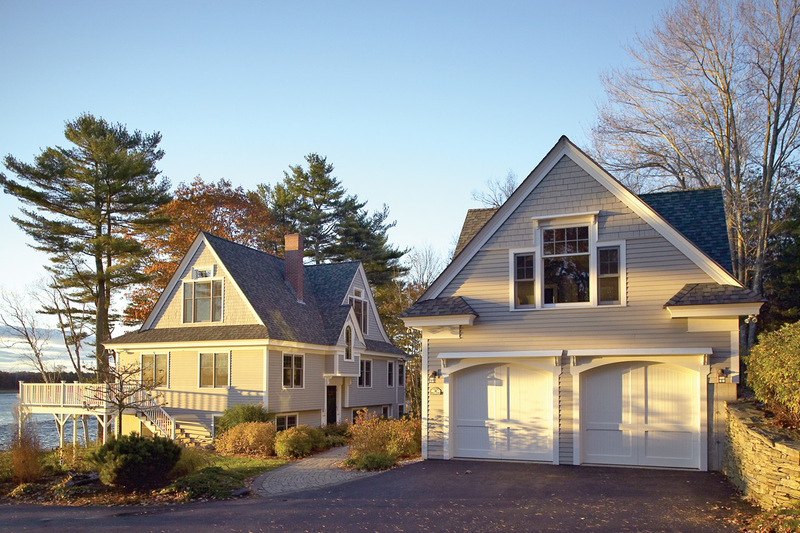 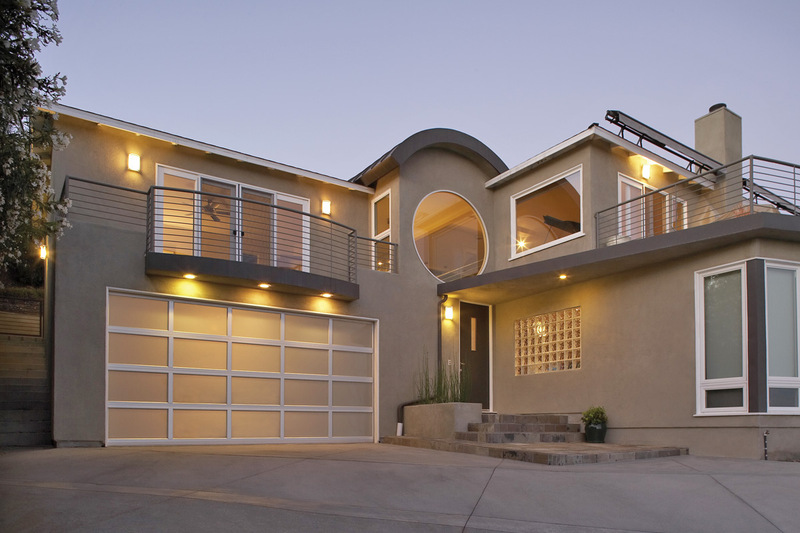 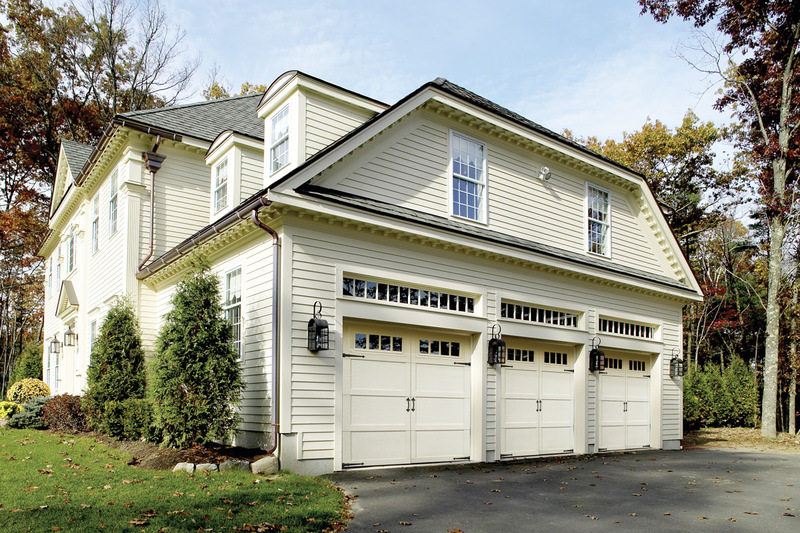 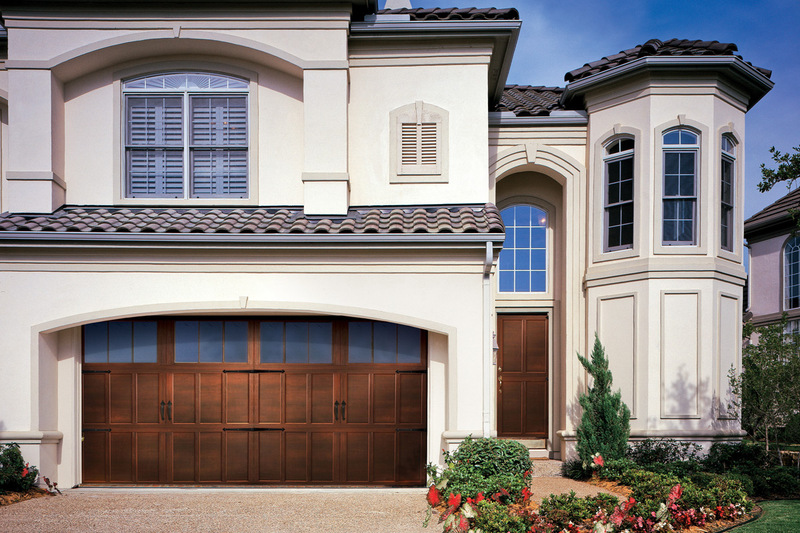 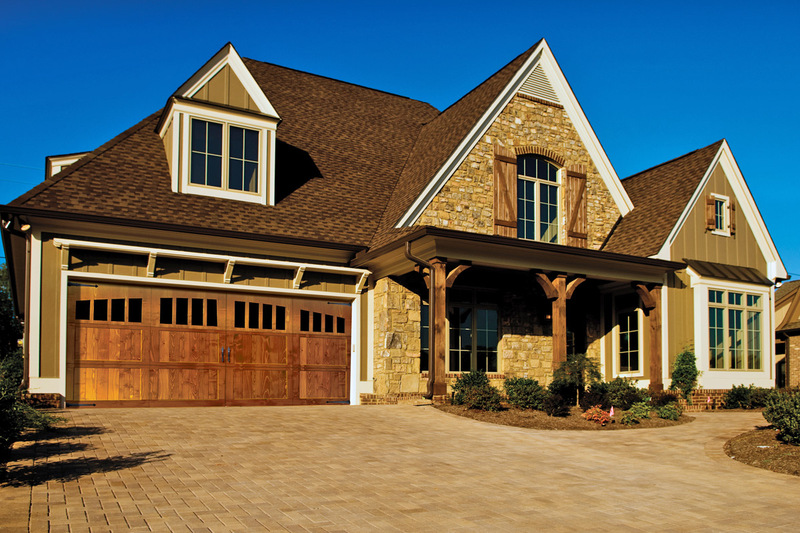 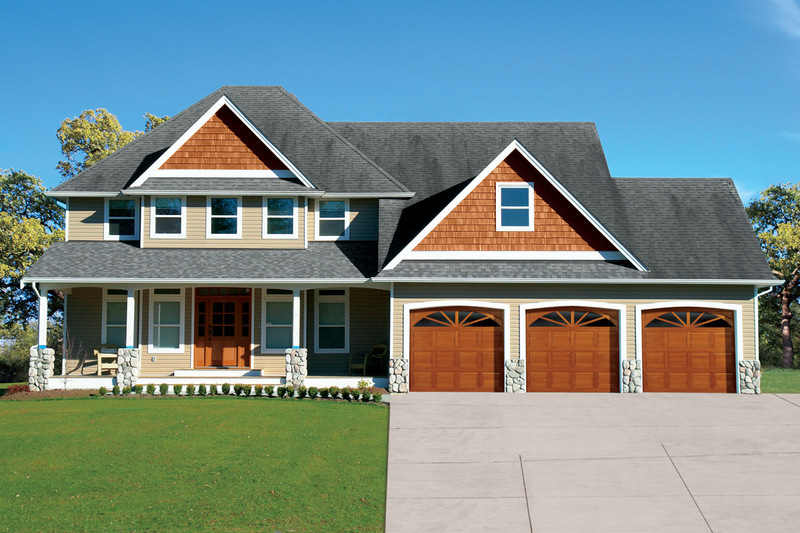 Overhead Door™ is the first name in residential garage doors, and for good reason. 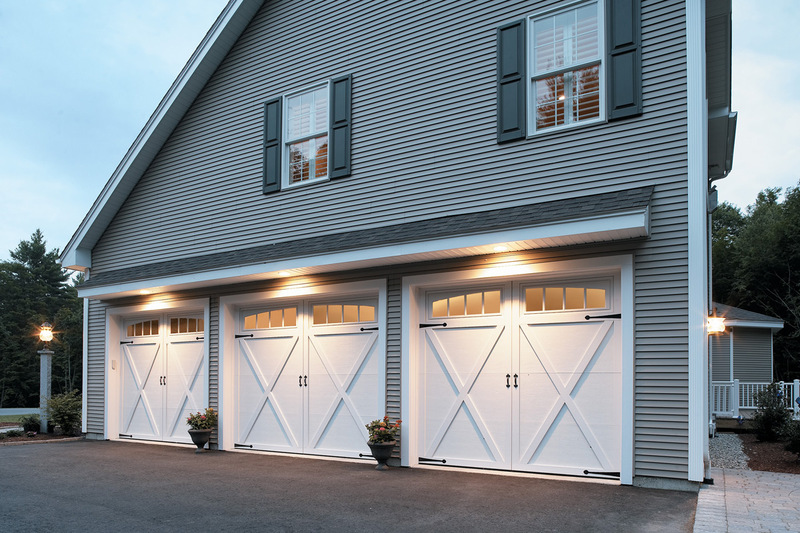 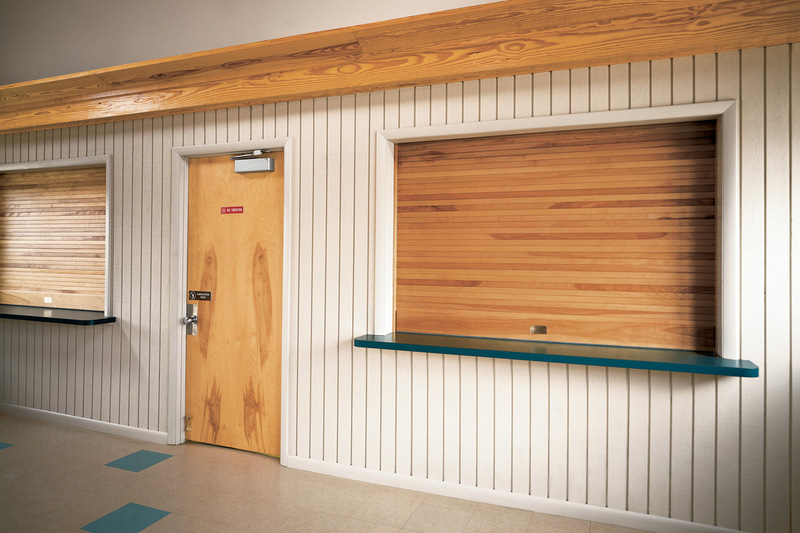 With a history dating back to 1921, Overhead Door™ has the innovation, expertise, reliability and quality you are looking for. 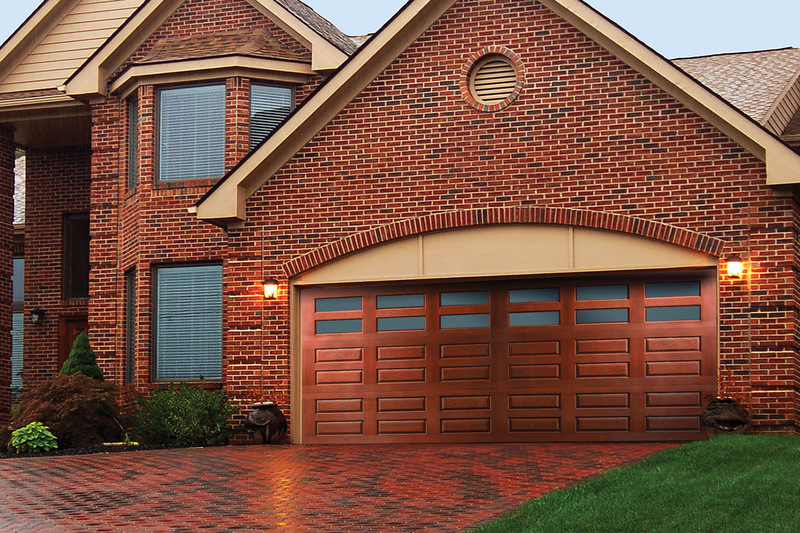 These premium insulated garage doors feature maximum thermal efficiency with all of the design flexibility you want. 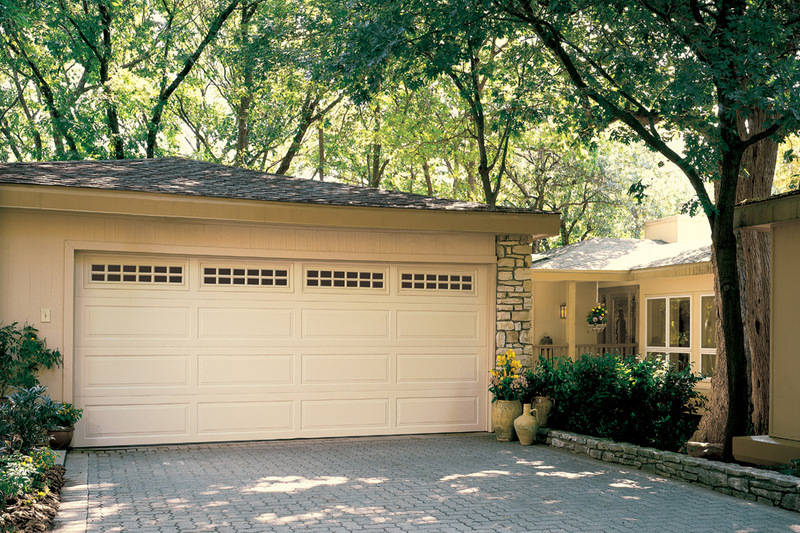 Fully retractable garage screen doors that work with your existing garage door, allowing ease of entry and exit without having to retract the entire system.